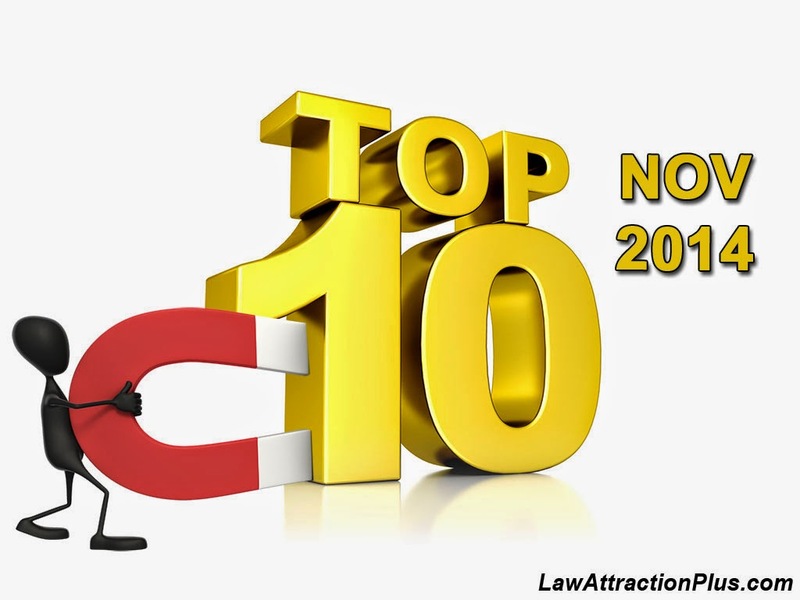 Top 10 - November 2014 | Law of Attraction Plus: The Secret revealed! "The Law of Attraction brings only good into my life." "Every thought I think is creating my future."